Tools and services to help you with your PBN and SEO. PBN HQ Domains is a combination of database and service. They scrape the Internet for the domains but they also do manual spam checking on those domains. 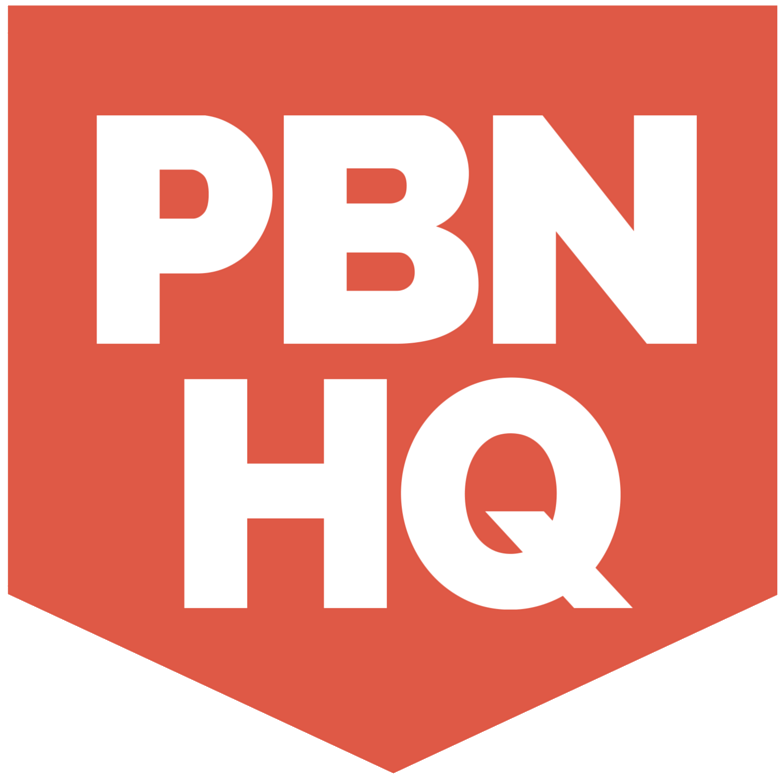 PBN HQ integrates with Easy Blog Networks API and will automatically deploy the domain to your EBN account. Domains are sold from $10 to $20 (without registration fee). You can browse their database for free. Hammerhead Domains has a free marketplace where they show you daily scraped domains. You have to do your own filtering and research. Their premium domains are sold from $50 to a few hundred dollars (registration fee included). You can buy topic packs for $97 for 50 domains (without registration fee). SpamZilla is processing hundreds of thousands of expired (fully dropped) and expiring (Auction) domains every single day. You can see all the Ahrefs, Majestic, Moz, SimilarWeb, Alexa and SpamZilla data for these domains and filter the database as you please. 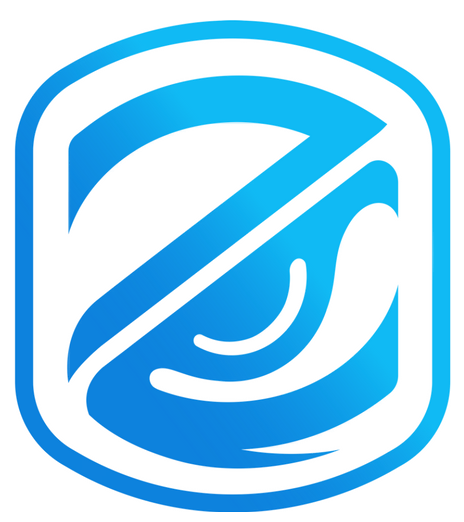 SpamZilla monthly subscription starts ad $37/month. PBN Fox is a PBN building and management service focused on making quality PBN blogs that pass manual inspection. They handle everything from finding domains to building good-looking niche blogs. Turnaround time is much faster for sites hosted on Easy Blog Networks. PBN.bz are experienced PBN builders who offer PBN setup service. They also redesign existing PBNs if they look outdated or need an upgrade. They also offer a manual wayback restore service into WordPress and HTML. Easy Blog Networks is the recommended hosting provider for PBN.bz Builds. Wayback Machine Downloader recovers all content from an expired domain by scraping Archive.org for text, pictures and design. You can then rebuild the site on any domain you'd like. What makes them special is that they prepare files that can be directly uploaded to your EBN WordPress blog. Find an exclusive 15% discount for EBN customers in the sidebar in the members area! Article Forge uses Artificial Intelligence to create unique, readable articles for your SEO needs. It can also add images, videos and links to the articles. You can setup automated posting to your blogs with their scheduler. Private Label content, known as PLR (Private Label Rights) is content shared by many purchasers. If you want it unique, it'll take a bit of rewriting. The biggest PLR search engine, Big Content Search, hosts over 128,000 articles and 1000 ebooks which you can use any way you like. For those high-quality blogs you'll want to get quality unique content. There are many services out there but, being biased of course, we only use our friend Colin Klinkert's service Green Light Articles. PBN.bz offer three different levels of content: from SEO content, lead gen/affiliate/AdSense site content to well researched articles on a topic. All content is manually written and unique. With all the above sources it's highly recommended you use an article spinner which will make your articles unique. Just make sure to run your articles through grammar check so you don't get hit with a penalty. By far the best article spinner is Spin Rewriter, developed by our friend Aaron Sustar. Wayback Machine Downloader searches Archive.org for forgotten high-quality content that you can then use for any website. 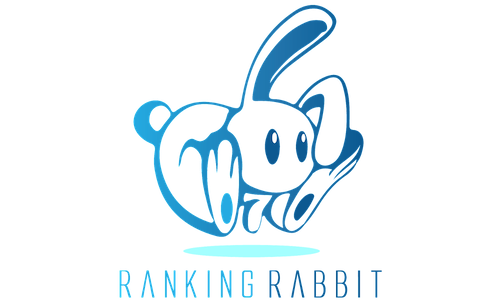 If you're not completely comfortable with SEO yet, you'll want to join James Upjohn's Ranking Rabbit course. It's a great course that covers everything and will get you on the right track in no time. There is also a very active Facebook community where James regularly participates and gives some great tips and tricks on practically weekly basis. You can start with a 7-day trial for just $7. Serped is a suite of tools for SEOs. It has modules for keyword research, competition analysis, site reports, expired domain finder, site explorer, site reporting and more and more. If you're a full-time SEO, it's hard to imagine you won't use Serped at least a few hours every month. Spider Blocker is a free plugin that will block the most common crawlers - from competition snooping, like Majestic and Moz to downright malicious. Read more about the plugin on the blog post.